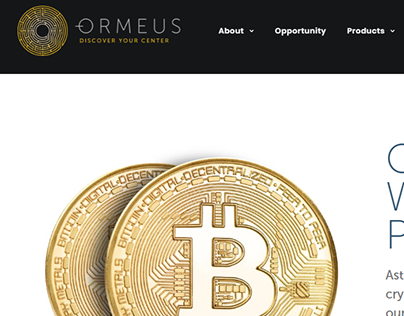 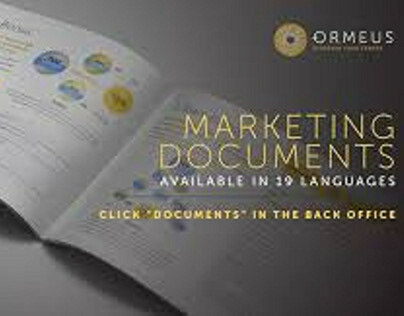 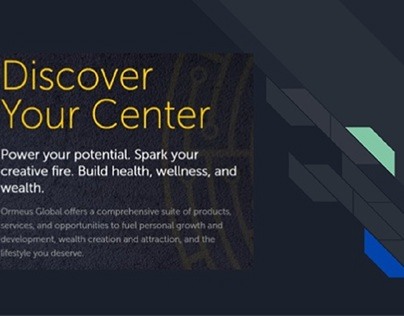 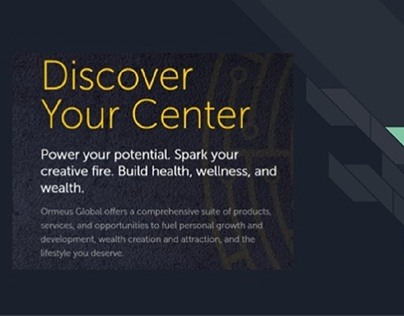 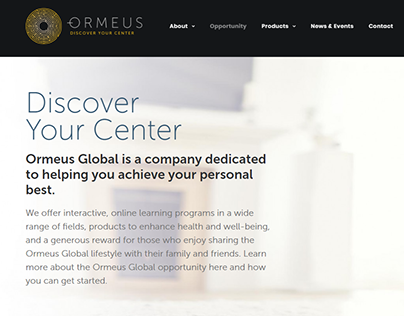 Ormeus Global is a multi-level marketing agency specializing in cryptocurrency and wellness. 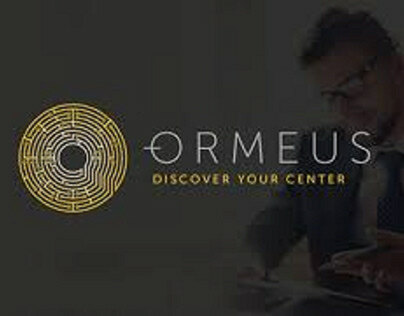 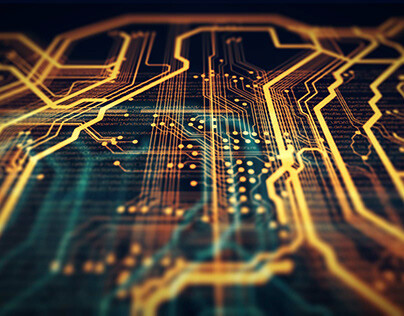 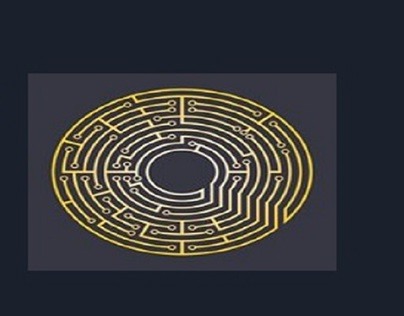 Ormeus Global recently unveiled Ormeus Coin, a proprietary cryptocurrency that yields extra benefits. 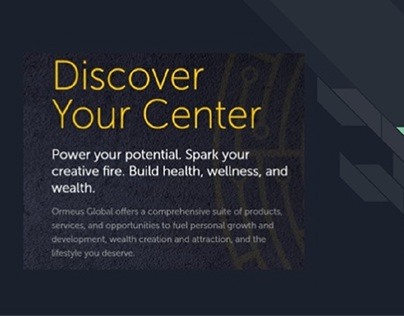 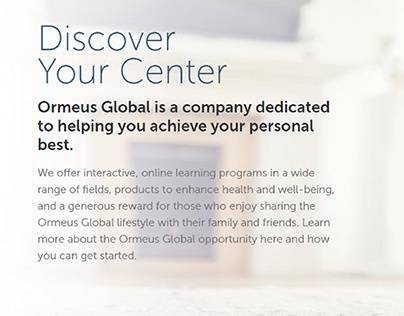 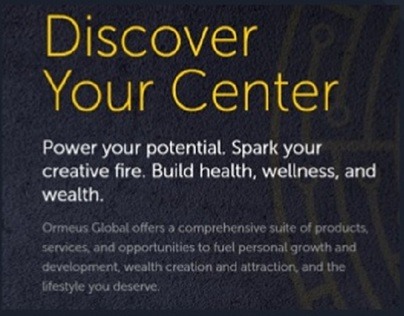 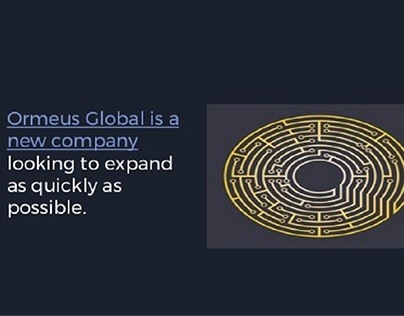 Ormeus Global offers a unique opportunity to aspiring business owners.